U.S. 52 to New Trenton, L on Seeley, L on Timberview, R on private drive. 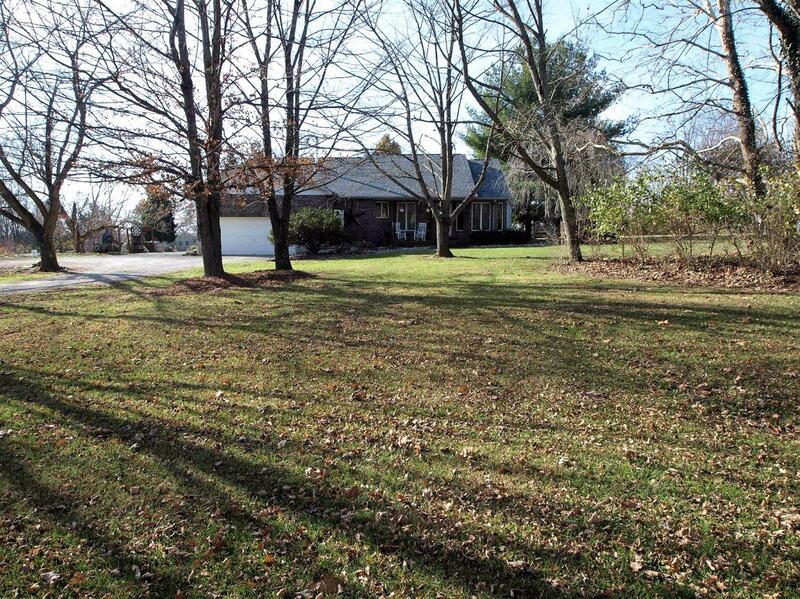 3BR, 2BA ranch situated on 3.32 acres w/a 2 car built-in garage. 36x26 detached 2+car garage w/heat, stocked pond, of a private drive. New roof, updated baths and partially finished LL w/bar and walkout round out this beautiful home! This listing courtesy of Lee Engleman (513) 226-0781, RE/MAX Preferred Group 513-574-0600.